Military vehicles are designed and manufactured to a standard, not a price. 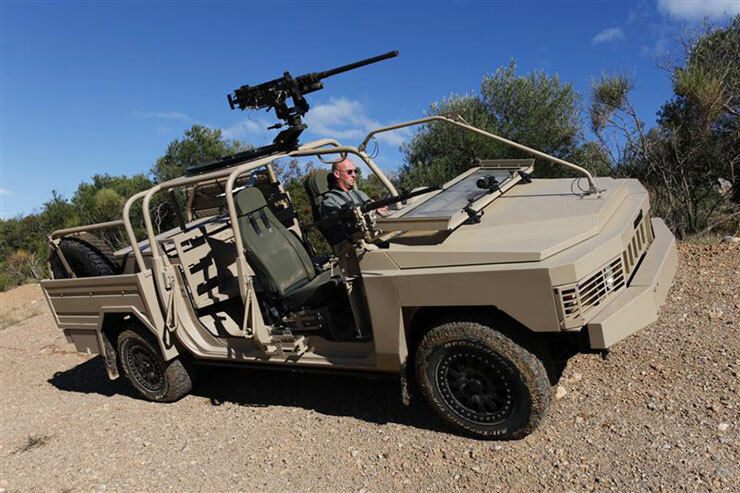 These vehicles are operated in hostile environments and designed to attack a threat rather than ‘run-away’, for these reasons mobility is crucial and the runflats must be able to guarantee beadlock, absorb impacts when off road and be impervious to ballistic attack. Runflats must give a minimum guarantee of 50km and it is desirable that they can keep going for 100km without the tyre slipping on the rim. All Terrain Rubber (ATR) runflats are designed for off road and military vehicles. The Tyron ATRs are the only rubber runflats that do not require special equipment and hydraulic presses to change the tyres. Only rubber can guarantee Beadlock which is necessary for guaranteed performance, composite runflats are up to 50km! the ATR range is 50km PLUS. Tyron have a range of 16, 17 and 18 inch heavy duty Aluminium wheels (R4), also covert heavy duty bolt together steel wheels (R7) with ATR runflats. We have a range for 20″ wheels and runflats for use with tyre sizes 335/80R20, 365/80R20, 365/85R20, 395/85R20 and 10R20, 11R20, 12R20, 12.5R20, 14R20 and 16R20. The standard ATR runflats are designed to carry the maximum capacity of the tyre. 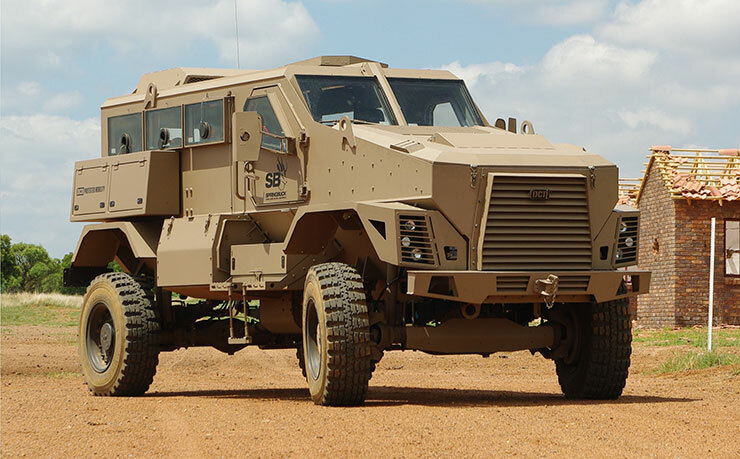 These vehicles are produced in a large range of variants and in some cases the choice of tyre may not be for its carrying capacity but to increase ground clearance or improve the tyre footprint at low pressure. For these type of projects, we can offer lighter ‘bespoke’ ATR runflats. Tyron in partnership with Global Wheels in South Africa and Michelin, Pirelli and Continental tyres in the UK, are able to supply complete assemblies. We manufacture 2-piece bolt together wheels from 16” to 22.5” in steel and aluminium able to carry loads from 1,600kg – 5,800kg per wheel.